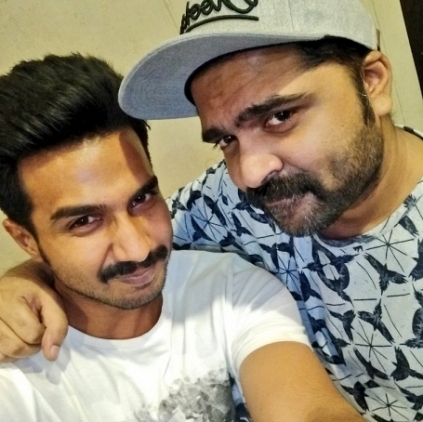 It is widely known that Simbu will take extra effort when it comes to his friends. This got reiterated from a tweet of Vishnu Vishal that said that the Manmadhan actor had given a voice over for the former’s film Kathanayagan in the starting and also at the end. This must be very interesting. Let's wait for the release of the film to experience Simbu’s work. People looking for online information on Kathanayagan, Simbu, Vishnu Vishal will find this news story useful.